Evolutionary ethics - the application of evolutionary ideas to moral thinking and justification - began in the nineteenth century with the work of Charles Darwin and Herbert Spencer, but was subsequently criticized as an example of the naturalistic fallacy. In recent decades, however, evolutionary ethics has found new support among both the Darwinian and the Spencerian traditions. This accessible volume looks at the history of thought about evolutionary ethics as well as current debates in the subject, examining first the claims of supporters and then the responses of their critics. Topics covered include social Darwinism, moral realism, and debunking arguments. 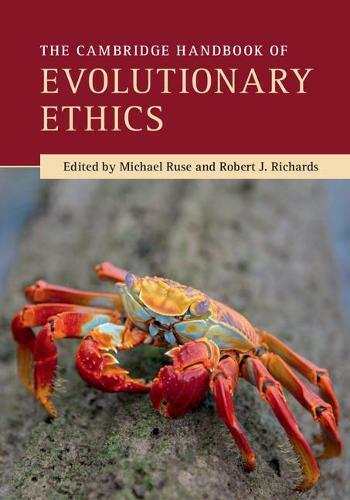 Clearly written and structured, the book guides readers through the arguments on both sides, and emphasises the continuing relevance of evolutionary theory to our understanding of ethics today.